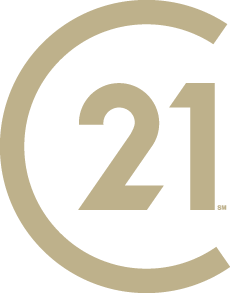 The CENTURY 21 Fine Homes & Estates© designation will improve our business by appealing to estate sellers and buyers in our thriving market with the prestige of the designation, the exclusive marketing tools and national advertising. This will generate more high-end listings and attract affluent clientele interested in the unique estates, vineyards, and ranches in our area. 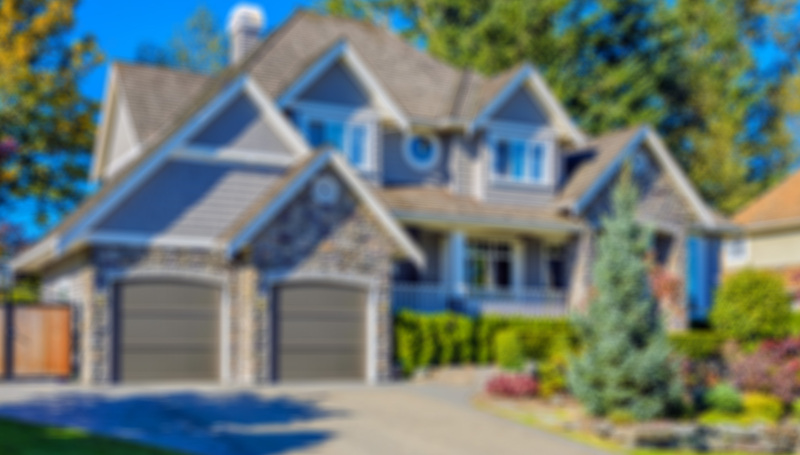 The CENTURY 21 Fine Homes & Estates designation will enhance our marketing capabilities, and broaden our range to include affluent customers nationwide. The clients that we serve will benefit from this exposure and value the recognition, prestige and top quality service that only CENTURY 21 Sierra Properties can provide. We will utilize the advertising available in the Wall Street Journal and the exclusive CENTURY 21 Fine Homes & Estates Magazine to reach our target market on a national level. The CENTURY 21 Fine Homes & Estates Training program will help our agents improve skills, increase productivity and meet the needs of our clients. These tools will be a valuable asset combined with websites, virtual tours, magazines, newspapers and direct mail that we currently use to market property.